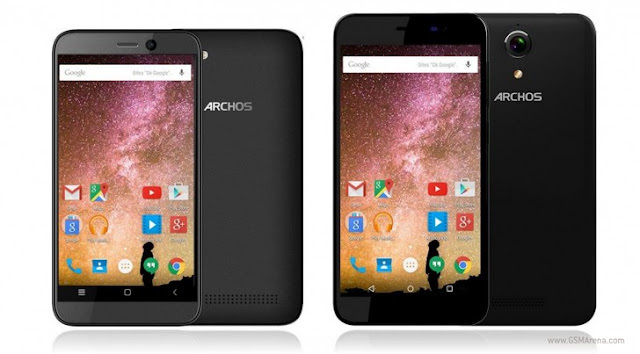 This 2016, Archos has unveiled two new smartphone series: Power and Cobalt. The former features phones with large battery capacity while the latter is about colors and expression. Archos 40 Power is the most entry-level device of the bunch. 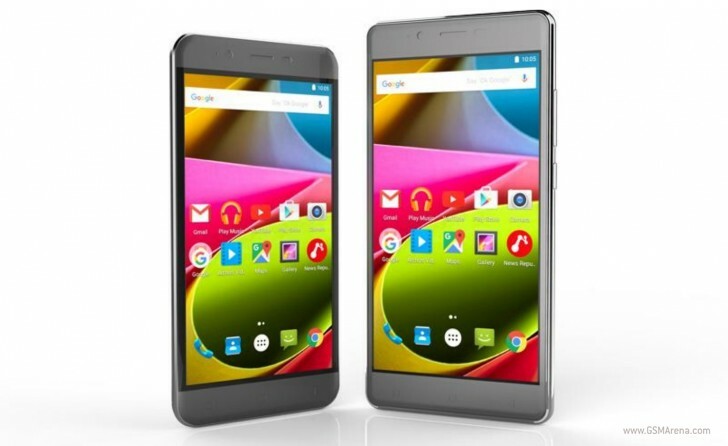 It packs a 4-inch display of 480 x 800 pixel resolution and is powered by a quad-core Spreadtrum SC7731C chipset with 512MB RAM and 8GB of expandable internal storage. A 5-MP with LED flash camera adorns its back while a 2-MP camera can be found in front. Connectivity-wise, it has Wi-Fi, Bluetooth, GPS, 3G, and an FM Radio. It runs Android 5.1 Lollipop out of the box and a 1,900 mAh battery will keep its lights on. It will retail for 49.99 euros. 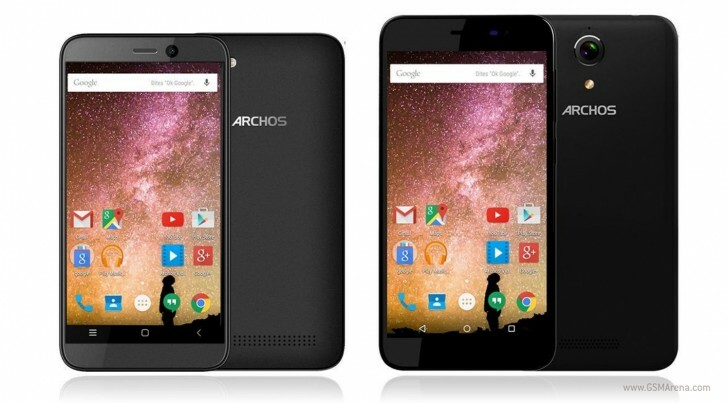 Up next, we have the Archos 50 Power, which boasts a 5-inch IPS display of HD resolution. Ticking inside it is a quad-core MediaTek MT6735 chipset with 2GB RAM and 16GB of expandable internal storage. Imaging-wise, it has a 13-MP primary camera with LED flash and 2-MP front-facing snapper. In terms of connectivity, it has the same as that of the 40 Power but with LTE. 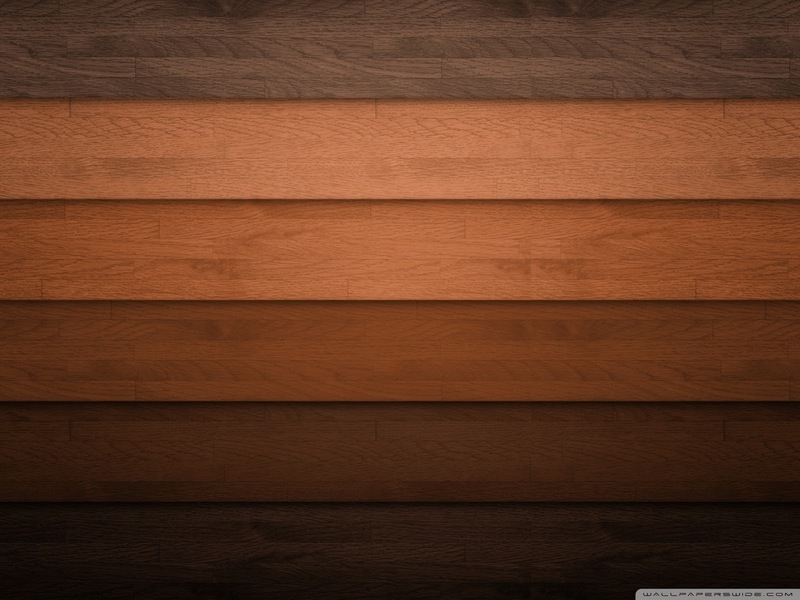 It also runs Android 5.1 Lollipop but with a much larger 4,000 mAh battery. It will retail for 129.99 euros. Then there are the Archos 50 Cobalt and the 50 Cobalt+. The former comes with a 5-inch IPS display of 720p HD resolution. It is powered by a MediaTek MT6535 chipset with 1GB RAM and 8GB of expandable internal storage. Camera-wise, it has an 8-MP primary camera with LED flash and a 2-MP front-facing snapper. It has Wi-Fi, Bluetooth, GPS, and LTE connectivity. It runs Android 5.1 Lollipop and is powered by a 2,000 mAh battery. It will retail for 99 euros. The latter has a larger 5.5-inch IPS display of 720p HD resolution with the same MediaTek chipset but with 2GB RAM and 16GB of expandable internal storage. It has a 13-MP primary camera with LED flash and a 2-MP selfie snapper. It also has the same connectivity options as the 50 Cobalt. It runs Android 5.1 Lollipop and comes with a 2,700 mAh battery. It will retail for 149 euros.